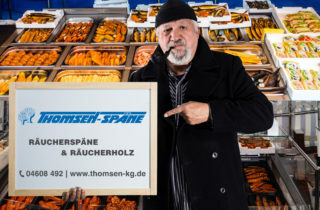 If you want to give your smoked products a delicate smoked aroma, we also offer you exclusive smoking spices containing purely natural ingredients. Simply sprinkle a few of the spices over the smoking chips when smoking food in order to adjust the smoked aroma of our smoking chips to perfectly suit your taste! We would be delighted to provide you with advice on using our smoking spices or any other issues in and around the topic of smoking! 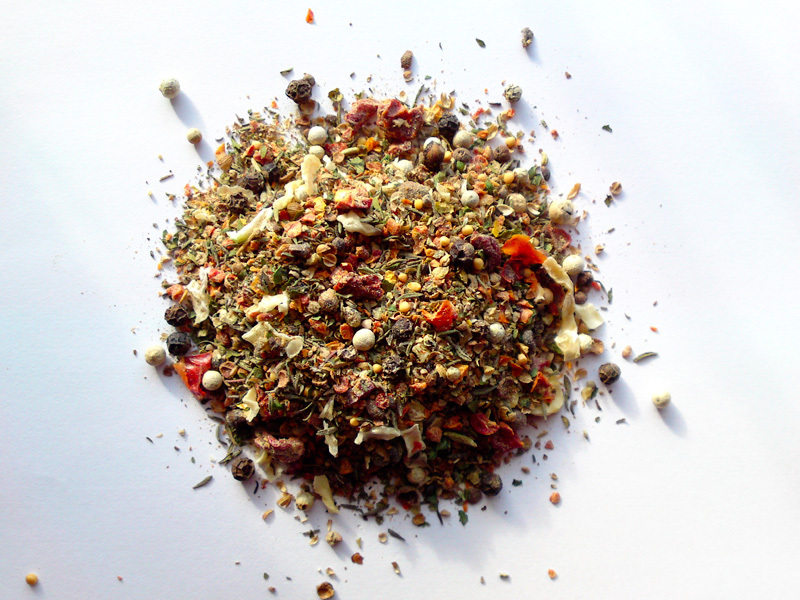 Our Eel Smoking Spice Mix is a natural smoking supplement for smoking chips. It provides a spicy and mild smoked taste and a golden brown colour stability. Add to the smoking chips according to the required intensity. 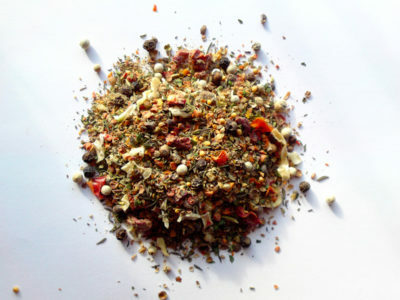 Our Salmon Smoking Spice Mix is a natural smoking supplement for smoking chips. It provides a spicy and mild smoked taste and a golden brown colour stability. 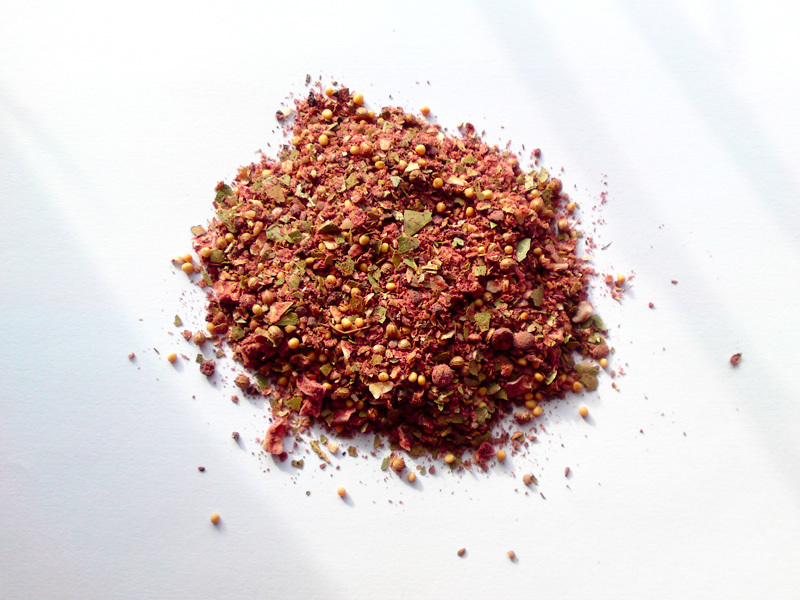 Our Cherry Smoking Spice Mix is a natural smoking supplement for smoking chips. 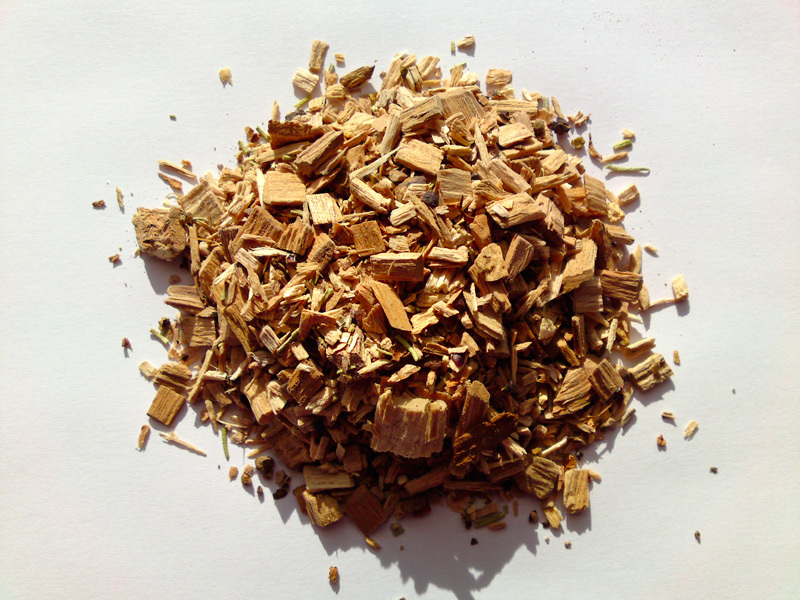 It provides a fruity and mild smoked taste and a reddish and golden brown colour stability. Our Apple Smoking Spice Mix is a natural smoking supplement for smoking chips. 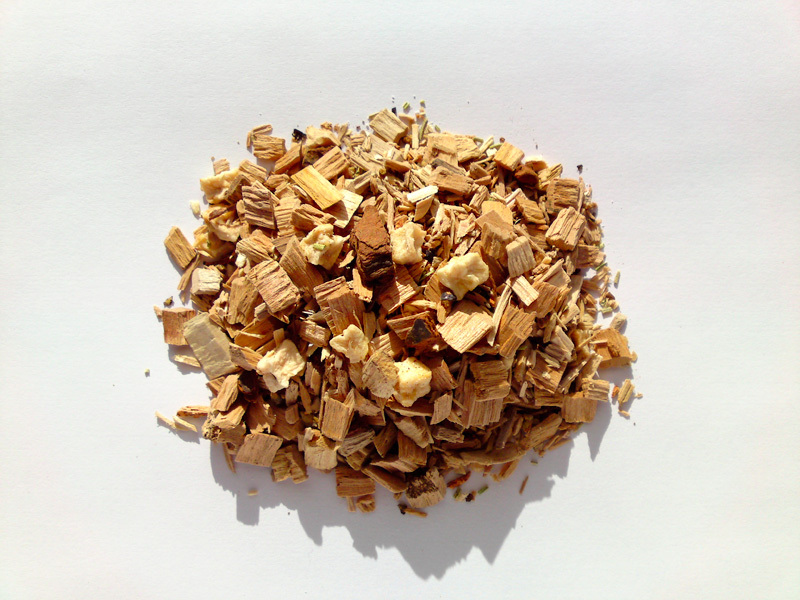 It provides a fruity and mild smoked taste and a reddish and golden brown colour stability. 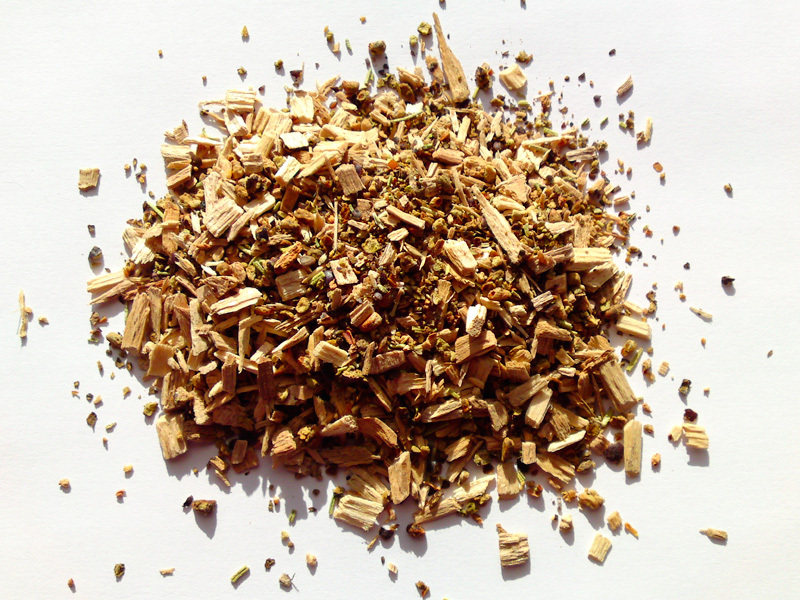 Our “Landrauch” (‘Country Smoked’) Smoking Spice Mix is a natural smoking supplement for smoking chips. It provides a spicy and mild smoked taste and a golden brown colour stability. 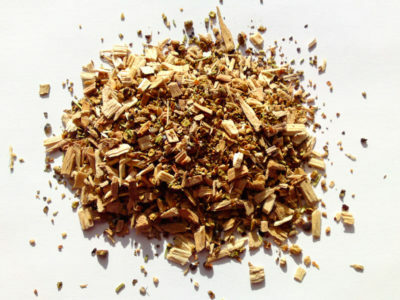 Juniper Smoking Spice Mix is a natural smoking supplement for smoking chips based on juniper wood and berries. 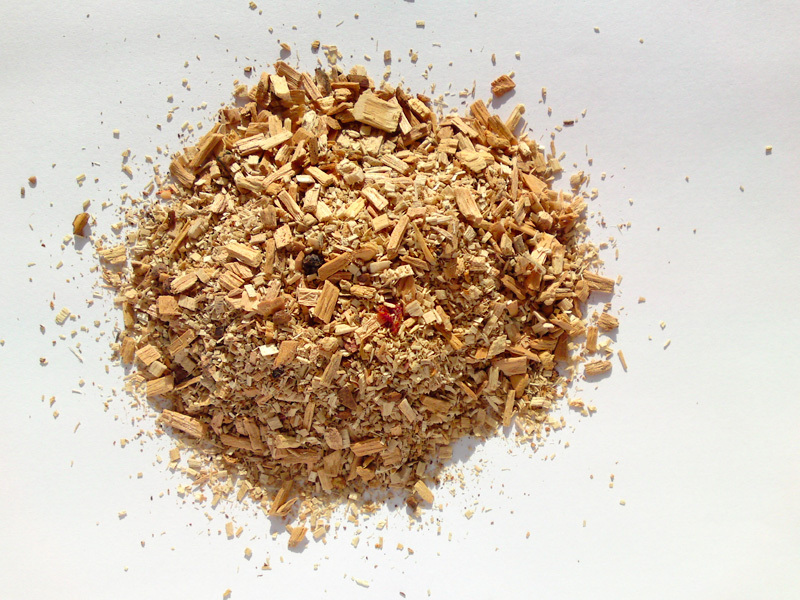 It provides a spicy and mild smoked taste and a reddish and golden brown colour stability.